Are you planning a vacation in 2013? Maybe you’re planning on going to Colorado? 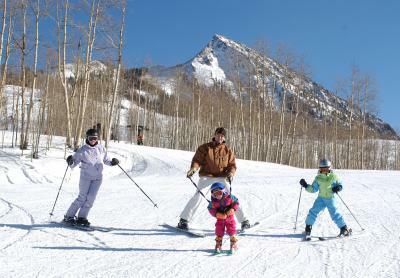 Or, maybe you’re not sure where you want to vacation this year… vacationers looking for an off-the-beaten-path Colorado getaway with all the frills of a major resort should head to Crested Butte, an historic town tucked away in the Colorado Rockies Elk Mountain Range. All other properties are 15% off! Hurry and book now before availability runs out! 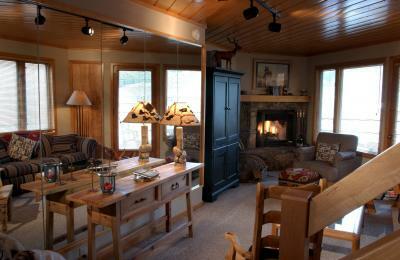 www.crestedbuttelodging.com/lodging/specials/ Or, call 888.412.7492 for personalized service. Disclosure: I received no compensation. I will be entered for a chance at a Colorado vacation giveaway. All opinions are 100% mine. I would love to go skiing.